Ford Dealership in Denver, CO - Barbee's Freeway Ford Inc.
10,500 Annual miles for 39 months $3,417 due at signing. Security deposit waived. Excludes taxes title and license fees. 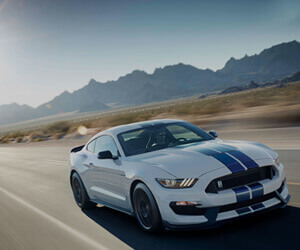 Visit a trusted Denver Ford dealership to checkout some incredible vehicle options on the market. Searching for a new vehicle is an exciting process that should not be taken lightly. If you’re a Denver resident, you should be searching for a quality vehicle that’s nice-looking, reliable, and great for traveling around those mountainous Colorado roads. 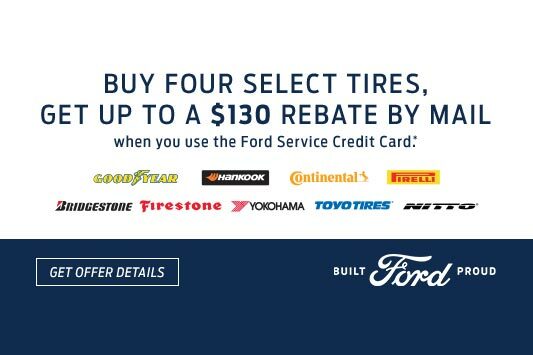 Your best bet — Ford trucks Denver! 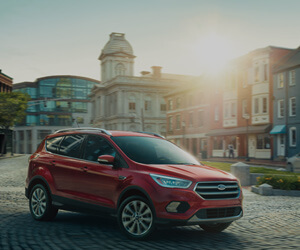 Denver area Ford dealers can not only show you and educate you on some of the most reliable and great looking trucks, sedans, and SUVs available on the market, but can help you drive off the lot in one of those vehicles in a timely and efficient manner, not to mention at an affordable cost! Here are Freeway Ford, we can offer you plenty of new specials including our 2018 Ford Fusion Hybrid SE for just $323 a month; so many used vehicle options like a 2011 Mazda3 S Sport for only $6,599; quick and easy online financing, and all kinds of expert repair and similar auto services. Sales:(303) 584-6600 — To speak with our friendly and helpful sales representatives, and learn more about our terrific Ford vehicles, give our sales team a call right away! 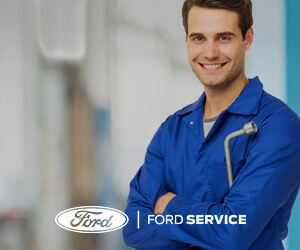 Service:(303) 757-2790 — If your newly purchased Ford or older model is in need of any kind of service, from oil changes to exterior repair, our service department is only a call away! Parts: (303) 757-5009 — If you need a new replacement part for any of your family Ford vehicles, give us a call today and learn about all the quality parts our Denver Ford dealers have in stock. If you are ready to visit a quality Denver Ford dealership and take a look at all these incredible vehicle options, visit our showroom in person at 4471 East Evans, Denver, CO 80222-5022!